Camp Transformation Centers inspire members powerful physical and emotional transformations. Shown are (from left) Stephanie Brown, Eileen Bundoc and Rome Bundoc the entrepreneurs behind the Camp’s location in Escondido. Some members at Camp Transformation Center getting transformed. 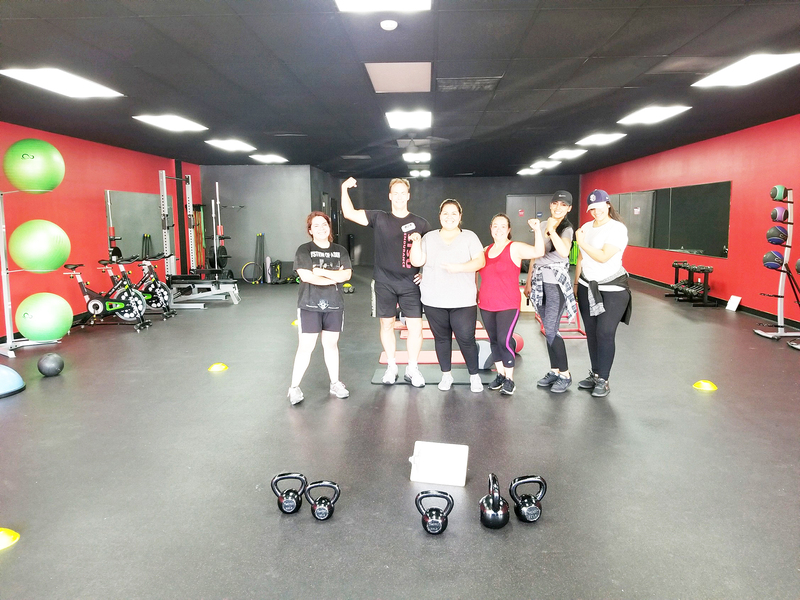 The Camp Transformation Center (The Camp), a national brand featuring fitness centers that focus on inspiring powerful physical and emotional transformations, announced this week the opening of a location in Escondido. 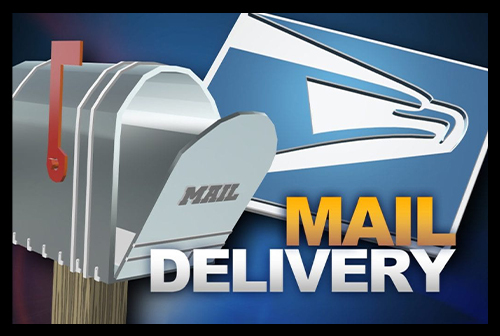 The Camp Escondido will be located at 2355 E. Valley Parkway. The Camp offers local residents a destination to transform their minds and bodies by creating a community and culture that breeds positive behaviors. The Escondido center is slated to open August 13 and will start its first signature Challenge group class on September 10. 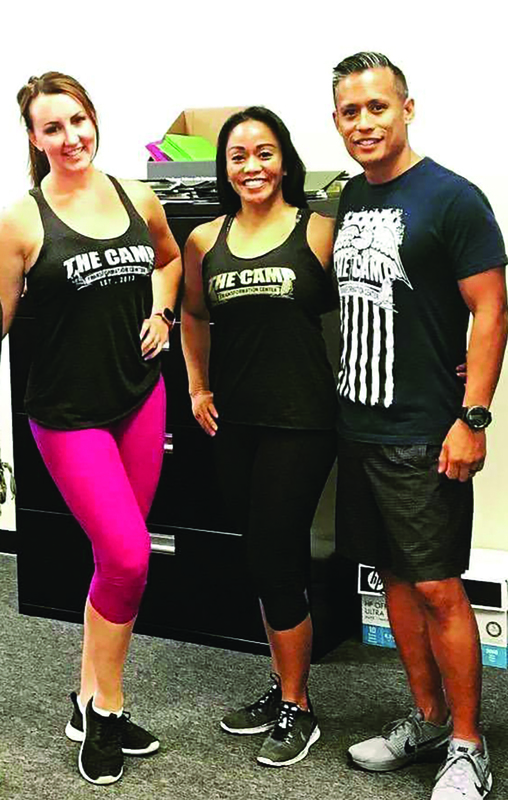 Local residents Stephanie Brown, Eileen and Rome Bundoc are the entrepreneurs behind The Camp’s location in Escondido and will manage daily operations alongside a team of trainers and gym managers. Stephanie is an existing owner of the Temecula location and both Eileen and Rome were members who fell in love with the brand and decided to become business partners with Stephanie. “Through emotional connections made with our trainers, managers and their fellow members, most of our Challengers hit or exceed their goal. We’re confident members in North County are just as driven with our encouragement,” added Alejandra Font, who co-founded The Camp in 2010 and is leading the company’s global franchise expansion. The brand now has over 100 locations open and 15 in development. In 2017, it opened more than 40 new gyms and plans to nearly double that number in 2018. To learn more about The Camp in Escondido or to sign up for a challenge group, visit www.thecamptc.com/locations.